Artfully crafted. Filled with love. See what other guests of Crave have been saying! At Crave Pie, we take our reputation seriously. So much so, that other people have taken notice. Check out a few of the people that love us and then give us a try. We think you’ll love us too. Blueberries are loaded with health benefits. They are a major part of Georgia's agricultural production and are wildly popular with cooks and bakers. Organic blueberries? Yes, indeed. Blueberry wine? Delicious. You pick 'em? Pure fun. Enjoy the story and the original recipes in the new edition of Georgia Connector. Check out our feature in the November issue of Paula Deen magazine! You can pick up your own issue on newsstands now. Pie is love, and the 21 places on this list have done their best to share that love with the world. You'll find fancy-pants new-school bakeries, old-school diners, holes-in-the-wall, baking empires, and everything in between. What do they all have in common? They're making the world a better place, one crust at a time. And guess what, Crave pie is one of them. Crave Pie Studio is mentioned on WABE's City Lights with Lois Reitzes. Listen to the clip to learn how Atlanta celebrates National Pi Day. "From quiche and chicken pot pies to fruit pies, chess pies, and custards, Crave pie Studio has all your pie needs covered." Download the Gwinnett Visitor's Guide to read our feature. Chosen as one of five Atlanta pie shops that serve a slice of heaven. Read more on Access Atlanta. Our owner, Briana, invited the Atlanta Food & Lifestyle Bloggers’ Society to a special, members-only pie baking and pie tasting event. 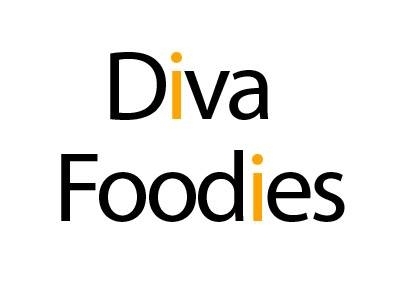 Read about Diva Foodies' experience here. Lemiga Events names us the Best Pie In Atlanta. "It was such a special treat for me to visit with my kids. You can truly taste the love that goes into the making of the pies from Crave. I look forward to returning with my family for years to come!" Word has traveled across the pond about our pies! London Evening Standard featured us in their favorite pie shops in Atlanta. Crave Pie Studio is voted Best Dessert by Taste of Gwinnett. Gwinnett Daily Post takes a camera behind-the-scenes at our bakery. Watch the video. Points North Atlanta includes us as one North Atlanta’s Best Bakers. Read more here. Explore Gwinnett calls us "Gwinnett’s sweet mecca for all things pie related." And we've shared our delicious Cherry Pie recipe. Getting hungry yet? Local food blogger, Marilyn Wolf reviews our Maple Pecan pie. "This was an excellent example, one of the best I've had in awhile. 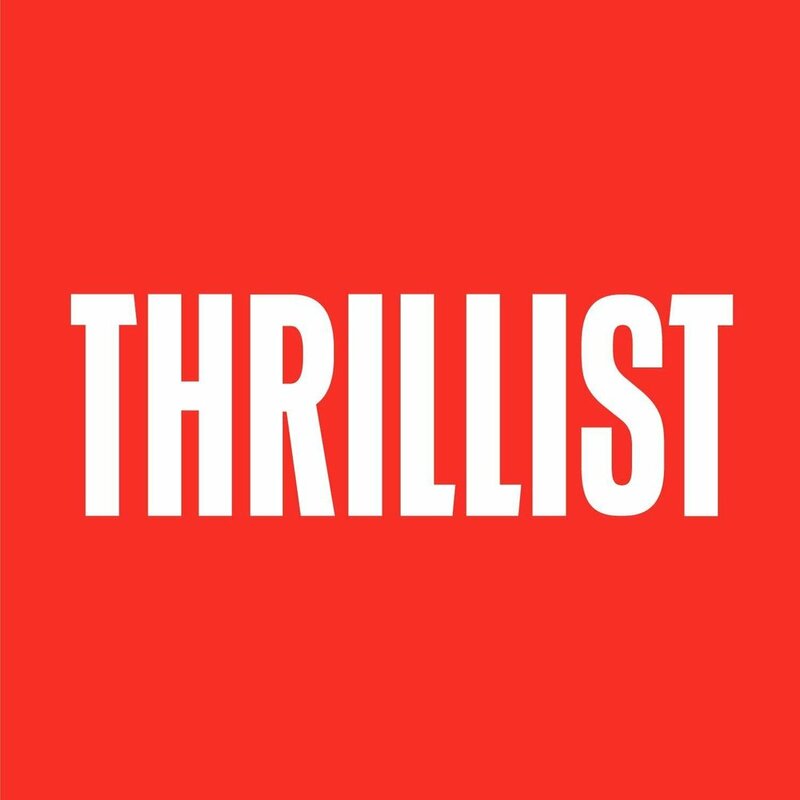 It was very enjoyable and didn't last long." We heard from your Valentine. This year they want pie. The Atlanta Journal Constitution named Crave Pie Studio in their Best Atlanta Pies: 3 pies to try for Valentine’s Day. "Crave Pie Studio has all the elements of good, clean fun. Retro place, nice people, and killer stuff for foodies. Make your way to Mayberry. Guten appetit!" Read more on Atlanta Food Critic. AJC names Crave Pie Studio as one of five of the best places to buy pies for Thanksgiving in Atlanta. Bella Vivere gives us 5 stars for food and service. Read more about her experience in our shop on her blog. Toby from Bloomberg Marketing interviewed our owner, Briana, to learn what inspired her to start Crave Pie Studio as her encore career. Our owner, Briana Carson, is featured on Gwinnett's Business Radio X. Read the stories about our founder, Briana’s journey and her inspiration for her pie shop Crave Pie Studio. What Is Marlborough Pie? Learn all about a dessert that was once as common as apple pie here.